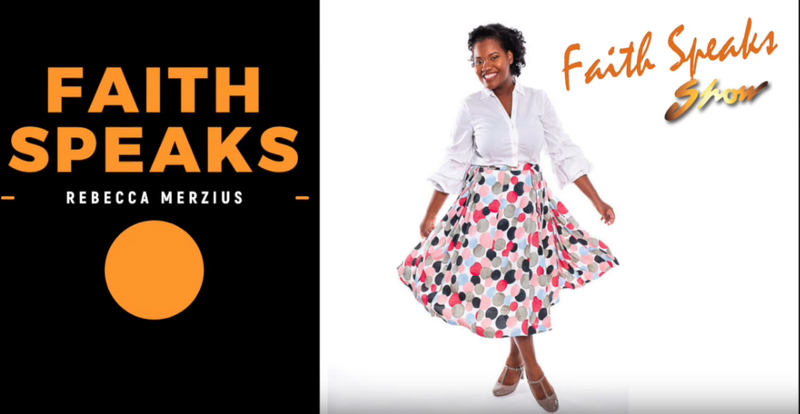 Faith Speaks - Arlington Community Media, Inc. 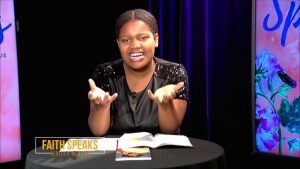 Experience a joyful, faith-filled life through the practical teaching of the Word of God! 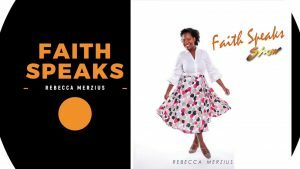 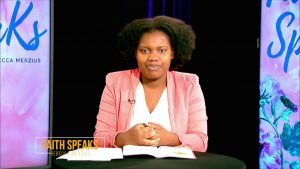 The Faith Speaks Show with Rebecca Merzius seeks to equip people from all backgrounds with the knowledge of God’s Holy Word. 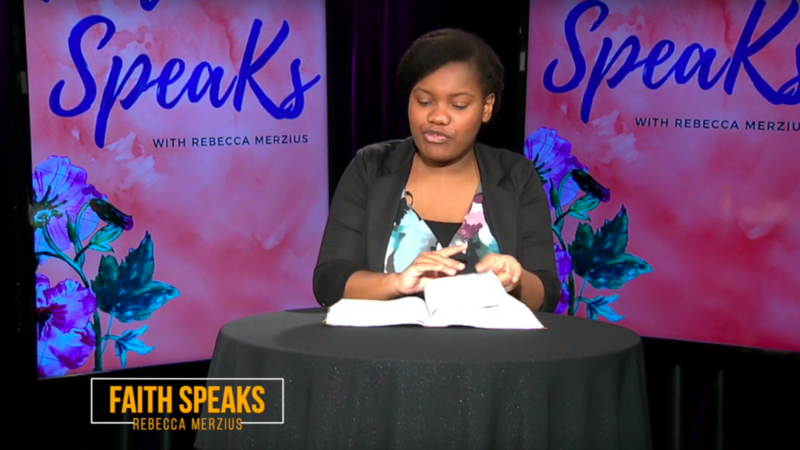 By helping viewers activate God’s Word through faith, Rebecca covers topics like discovering purpose, power of prayer, knowing the Holy Spirit and more. Rebecca is also the author of Chosen: Discover your Purpose in God. 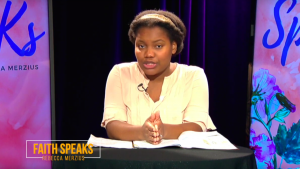 Tune in to be inspired, uplifted and encouraged. 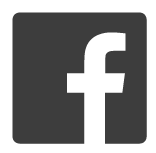 Sign up to find out about Arlington events and where ACMi will be filming around town!